Welcome to Vista Cay Resort! Great Investment opportunity with strong income history! 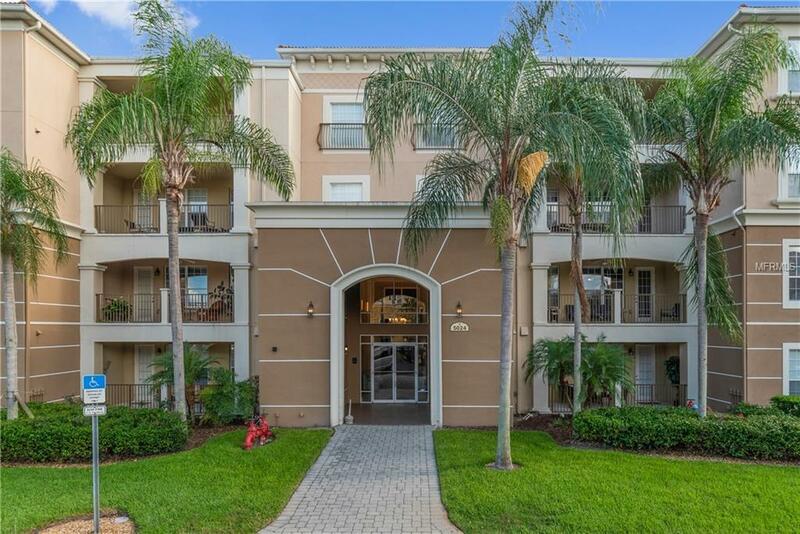 Vista Cay is one of the few Short Term Rental zoned communities in Orange County providing the best location for vacationers and great occupancy rate. 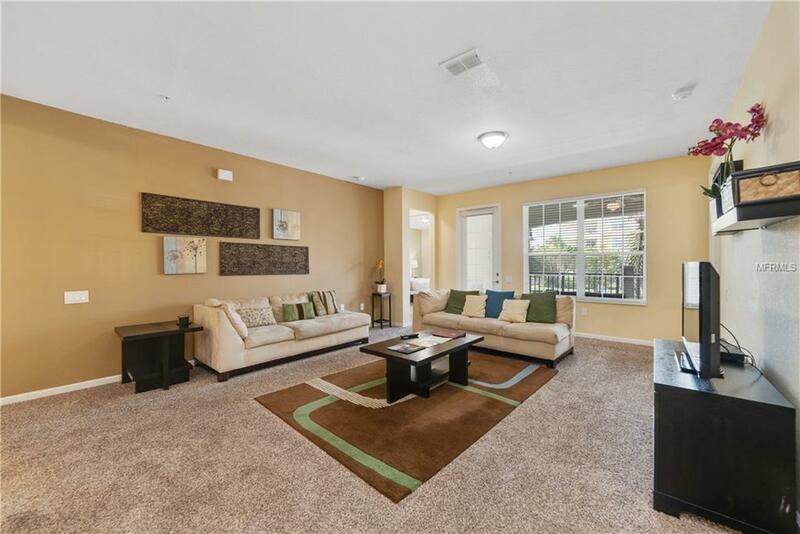 This is one of the most exclusive, luxurious, gated "resort style" communities in the area and has plenty of amenities to provide your guests, including two community pools, heated spa, pool bar, a fully equipped fitness center, basketball court, a game room for additional entertainment and barbecue Grill for those afternoon cookouts. 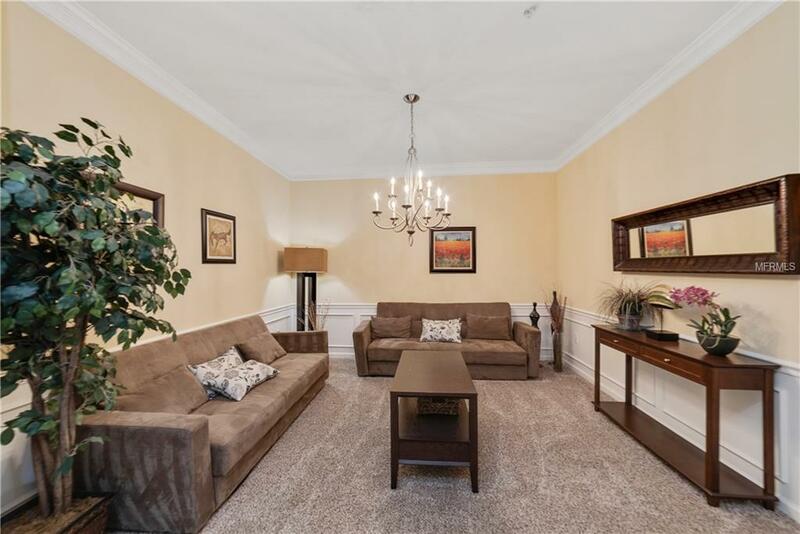 Whether you want it as an investment for short-term rentals, do long-term rental as well or call it home, this is the place for you, just bring your clothes as this unit is being sold fully equipped and furnished ready for the fun! 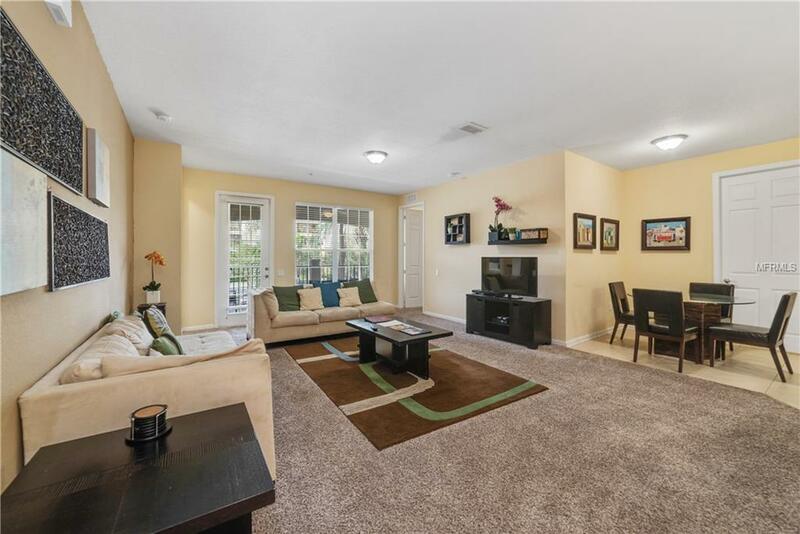 This Property is located just minutes from the Orlando Convention Center, International Drive, Universal Studios, Disney World, Sea World, Orlando Eye and shopping centers like the Florida Mall, Millenia Mall and the Orlando and Vineland Premium Outlets. Don't wait, call today!